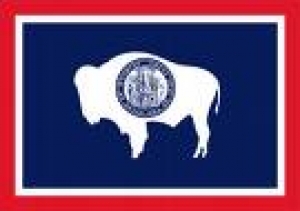 Each year before the beginning of the next session of the Wyoming State Legislature, our Governmental Affairs Committee provides a Legislative Forum, as an opportunity for businesses, organizations, and individuals to bring their issues before a panel of our local state legislators. The next of these Legislative Forums will be Wednesday and Thursday, January 15-16, 8:30 am to 4:00 pm, in the City Hall Council Chambers. This is a time to inform the legislators about concerns or needs that are addressed at the state government level. We are now scheduling the presentation times for this forum. There are a limited number of 15-minute and 30-minute time slots available over the two-day period. Contact Teresa Detimore at 751-1003 or tdetimore@sheridanwyomingchamber.org to reserve your spot, as soon as possible.